Wally with actress, Grace Kelly. 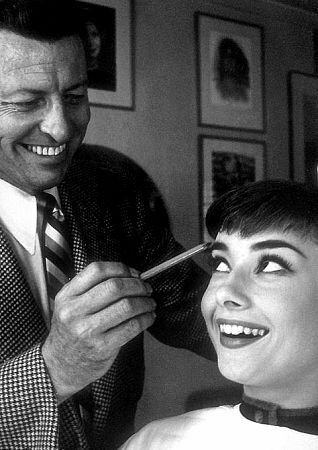 Wally with actress, Audrey Hepburn. 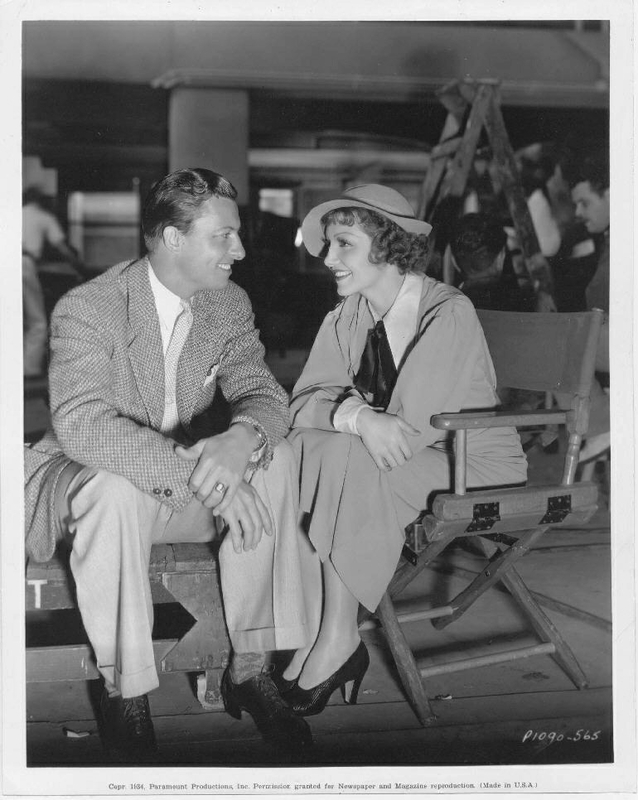 Wally with actress, Claudette Colbert.